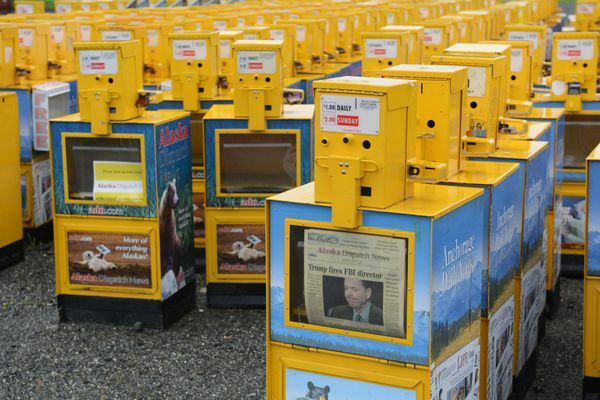 The company will no longer use an Anchorage-based printing press that was a major factor in bankruptcy proceedings. 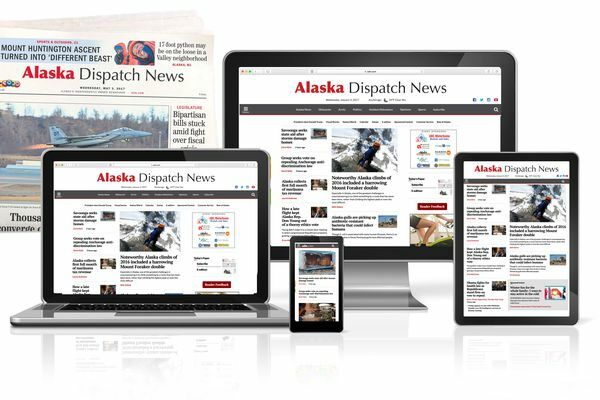 Alaska Dispatch News laid off a third of its journalists over the last week, a generational change affecting some of the best ever to work in our state. Every department at the company was affected. After a judge approved the sale of the company for $1 million, dozens of companies and individuals are still owed money. I am sad that the business side didn't work, but grateful that ADN has emerged from bankruptcy in good hands with hope for the future. The sale paves the way for a new era at the ADN as we chart our own course. 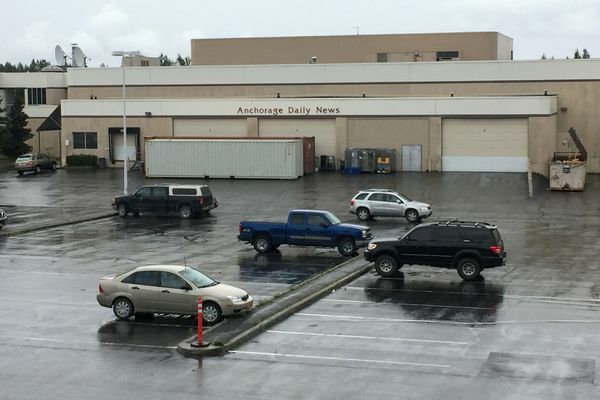 For 71 years, the Anchorage Daily News, and later Alaska Dispatch News, was a fixture in the state. Here’s its history in brief. 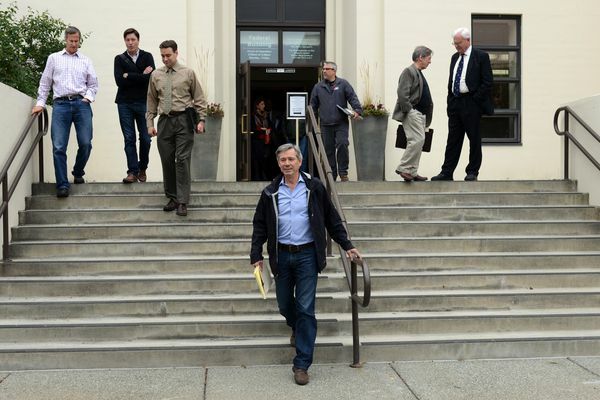 The sale of ADN for $1 million means the state's largest newspaper and news site avoids shutting down. 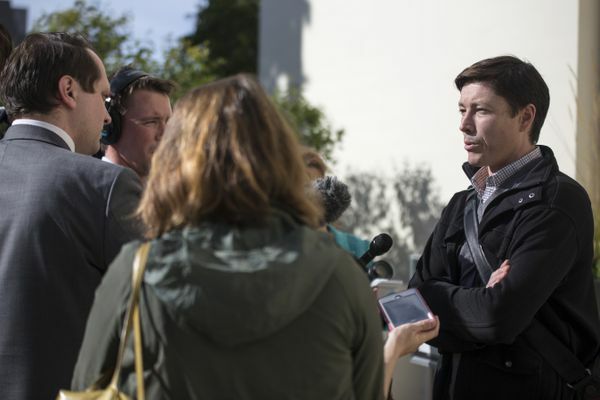 If the sale isn't approved by a federal bankruptcy judge Monday, the company will no longer have a buyer, according to the lawyer for the Fairbanks group seeking to acquire the ADN. 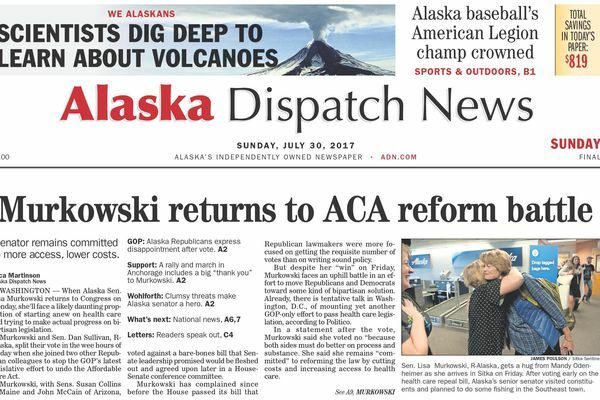 Meanwhile, news emerged of a second group investigating a potential purchase of Alaska Dispatch News. 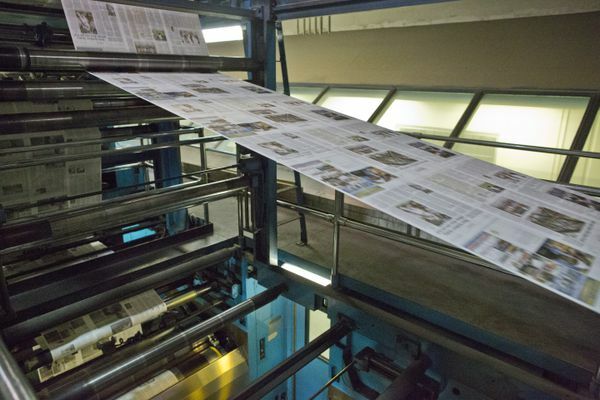 The loan means the newspaper will also be able to pay employee wages and past-due health insurance premiums. 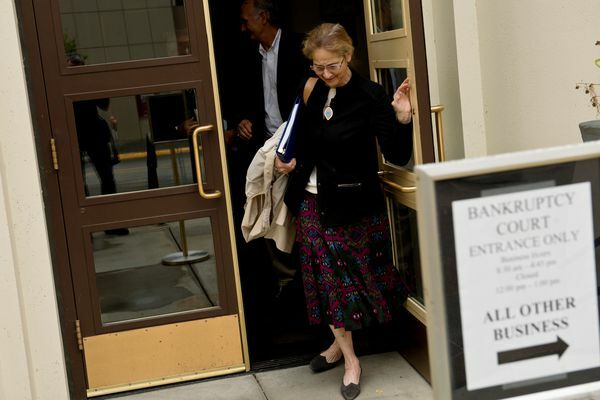 Approval of a loan to keep the company operating through bankruptcy was unresolved Friday. 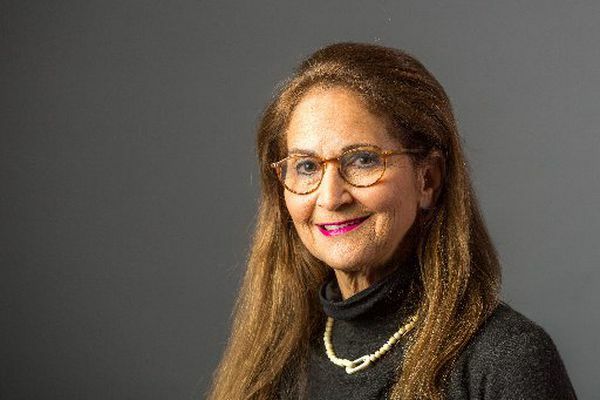 Owner Alice Rogoff told a bankruptcy court Thursday she has put at least $17 million into the newspaper. The organization "requires major restructuring" and is losing money at a rapid pace. 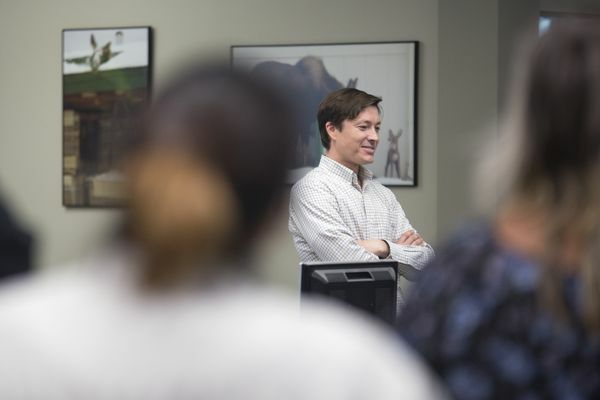 Ryan Binkley, one of the co-publishers of the state's largest newspaper, said he doesn't see print going away. Alaska’s largest newspaper and online news site filed for Chapter 11 bankruptcy protection Saturday evening and new owners — an Alaska family that made its fortune hauling freight and tourists on the Yukon River and its tributaries, and a company that owns rural newspapers in the state — have been lined up. 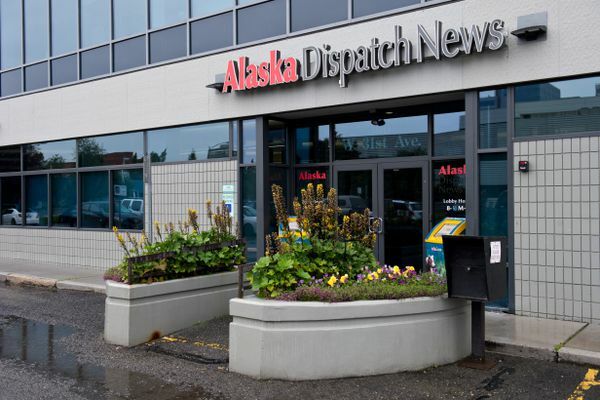 Alaska telecommunications company GCI has filed a lawsuit against Alaska Dispatch News to evict it from its printing and warehouse operation at the old Anchorage Daily News building.